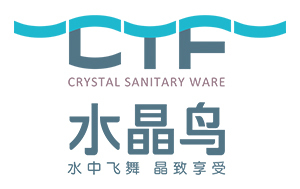 Hangzhou Crystal Bathroom Co.,Ltd. 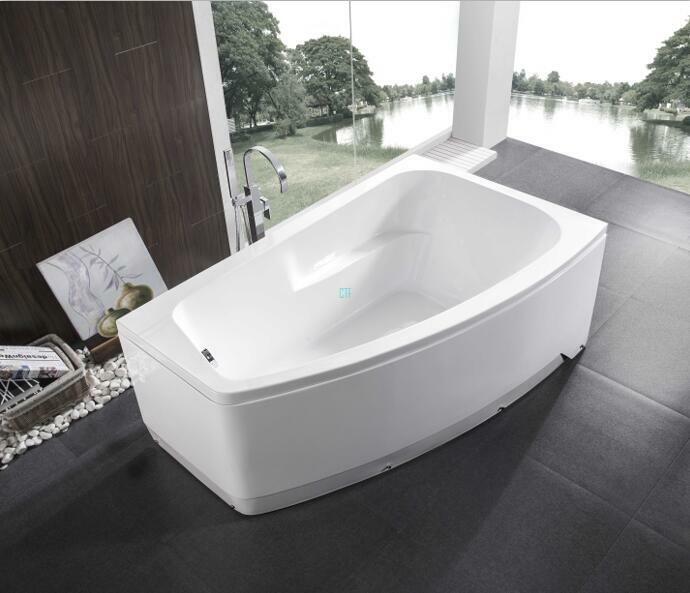 is specialized manufacturer of shower rooms and bathtubs.It covers an area of 27000 M3 and equips with more than 100 skilled workers and advanced machinery.There is a fast and convenient transportation to the international harbors of Shanghai and NingBo, as well as Hangzhou International Airport.Our production lines mainly include steam rooms,shower rooms,massage bathtubs and shower panels,etc. Company with its strong technical force, strict work style, improve the quality of the products. Through national ISO9001-2000 management system certification at the same time, also received several international authoritative institutions, such as CE, TUV certification.As well,the products are thus not just popular among domestic market but also sell far to other countries and areas such as Europe,Mid East,South America,Southeast Asia and Russia. It’s our constant principle to “develop ourselves with be better service to users and contribution to society”and to “provide cheap-and-nice products in the spirit of fast,warm,sincere cooperation ans mutual trust”. We sincerely expect to work with you hand on hand for the future brilliance.